Aintree Garage Doors provide a wide selection of garage doors for sale. They offer these services throughout Liverpool and the surrounding areas. 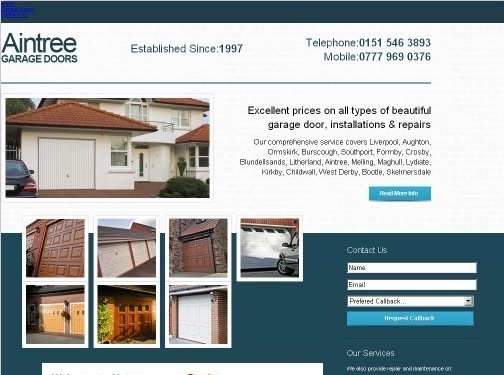 UK (Aintree, Liverpool) based company - established in 1997 - providing garage doors for sale. Website includes details of services provided, associations, full company contact details.